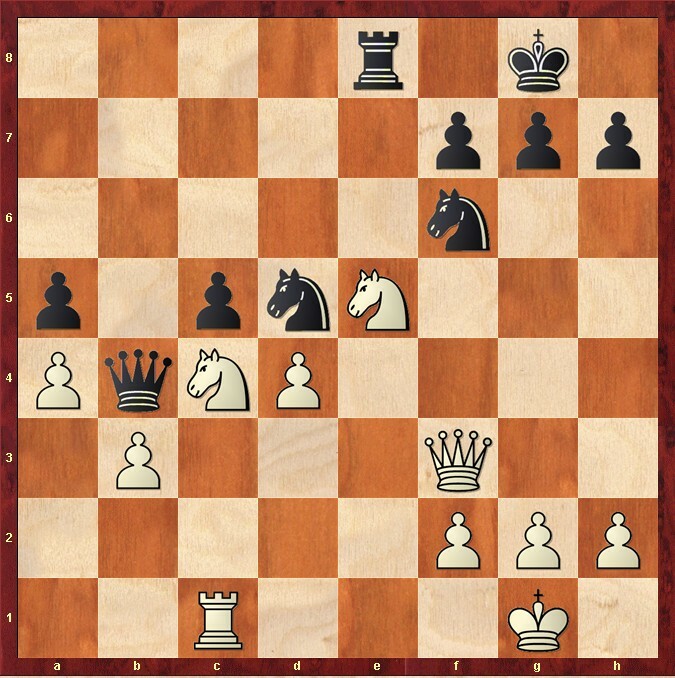 Interestingly, Komodo 9.3 took not only amazingly long but also a few moves to play to recognise that exd ends in a draw! (At the same time it is somewhat worth to mention that e5 wins, as the stalemate-option for black with his f-pawn is not working due to the remaining d-pawn). 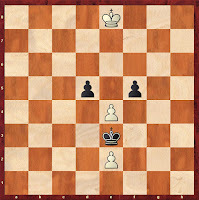 Finally, I went into some sidelines of my opening with Black. 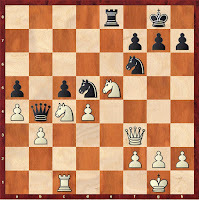 I actually bought one of these learning DVDs and the style of the commentator/author/speaker deserves a very big LIKE!